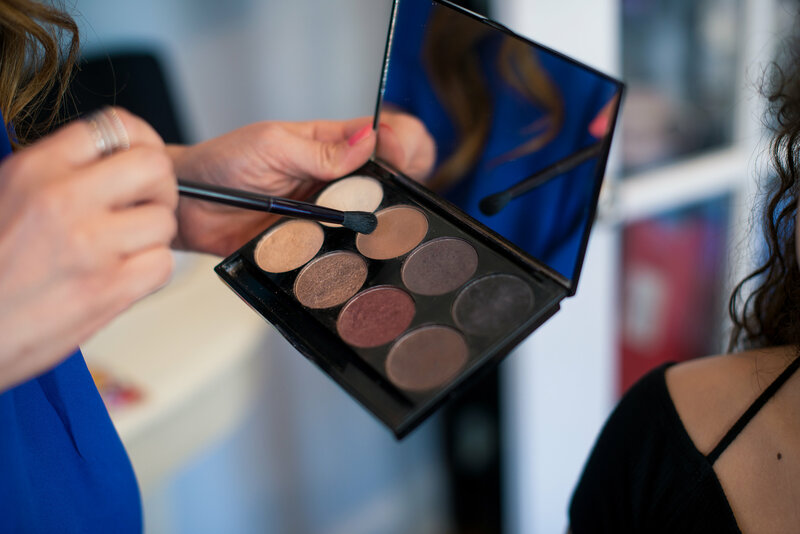 Throughout my 23 years as a cosmetologist, salon owner, consultant and educator, I’ve noticed that not only are we some of the most hard-working professionals, but also some of the most empathic I’ve ever known. Problem is, we love to take care of others, but not so good at putting ourselves first. If you don’t start focusing on self care, you could experience massive burnout, so read on. I have many tips for you and it’s time to prevent it! You have the pressures of working against the clock, working crazy hours, long shifts, nights, weekend, and yes even Holidays. Time is money, and if you aren’t behind the chair with hair in your hands, you aren’t making it. Then you have the pressures of staying up with the trends, being creative on the spot, and pleasing every single client. We become therapists, as we are really a trusted neutral person and our clients feel comfortable with us. We share the emotions of our clients all day long whether they are struggling with the death of their child or spouse, their divorce, loss of their job or pet, we are there lending an ear. But we love it right? We do it because we LOVE it, but we have the pressures of earning enough to make ends meet, so we get in this vicious cycle of working as many hours as we possibly can. 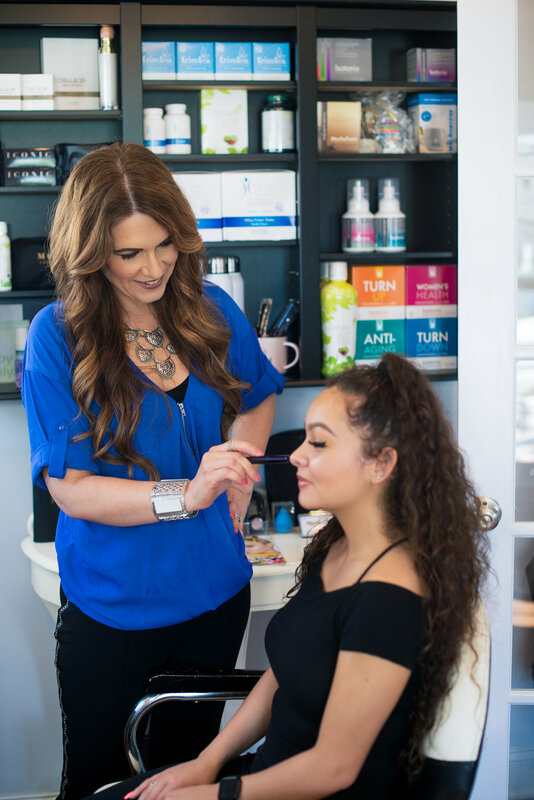 There’s this pressure of filling your books and being the best of the best, because let’s face it, there’s a ton of other stylists in town that your clients could go to, including in your own salon. Clients walk into the salon and see the hustle and bustle and feel the excitement, but I see tired, overworked, creatives that have lost their sense of balance. It’s almost like this gradual change that as you get busier, you seem to give up all of those extra things that kept you grounded-there’s just no time. And when you’re done working those 12-hour days, you’re so tired and can barely move. You know you need to take care of yourself, and it’s alright at first, until it just catches up with you. I know that you’ve tried to balance and manage it all, but let’s face it, it’s easier said than done. But take it from me, if you want to last in the profession, you must start at the beginning of your career and make it a habit. Take actions to support both your personal and career goals, in the immediate and long term. You don’t want to have a massive burnout, and they are common for hairstylists. I am giving you permission to commit to starting to focus on you…yes you!! Here are some tips that I have learned personally over my career. Just try to start incorporating one at a time if you have to, and once you make it a habit, then you can add more. Do not stand in one place for more than thirty minutes. Make sure you walk around a bit. Pay attention to your posture. Wear comfortable shoes. Ladies, skip those cute heels and grab some cute flats. A padded mat around your chair is also a must. You’d be surprised how much of a difference they make. Stretch in between clients. Even if it is while you are mixing up that color. Simply touch your toes, do side bends, buy a rubber ball and squeeze it. Taking a few minutes to stretch the muscles around the spine can help decrease pain during the work day. Incorporate exercises into your routine that strengthen your core, along with your neck, arms and back. This can help prevent back pain and sore arms during a long day of work. Yoga or Pilates are great workouts for beauty professionals. Schedule short breaks to sit and rest your feet. Even a five minute break can decrease swelling and foot pain. I can’t tell you how many stand even while eating. Drink a ton of water during your work hours. It is so important to stay hydrated. Bring a large container so that it is in front of your face as much as possible. Eat healthy by planning ahead and bringing things that you can snack on quickly between clients. Take supplements. Including multi vitamins, and anti-oxidants. Even though we have great intentions of eating, we all know it doesn’t happen as planned. I would even keep protein shakes on hand for something nutritious and quick. Take care of your hands. This is especially important for hair stylists and cosmetologists whose hands spend a lot of time in water washing clients’ hair. Because frequent washing strips your hands of moisture and protective oils, it is essential to nurture your hands with emollients to restore these oils. One of the only things that I found that kept my hands from cracking while keeping the moisture in is Clearshield. Use the right tools. Consider a shears with a swivel thumb to prevent carpal tunnel. Make sure that your blow dryer isn’t too heavy. 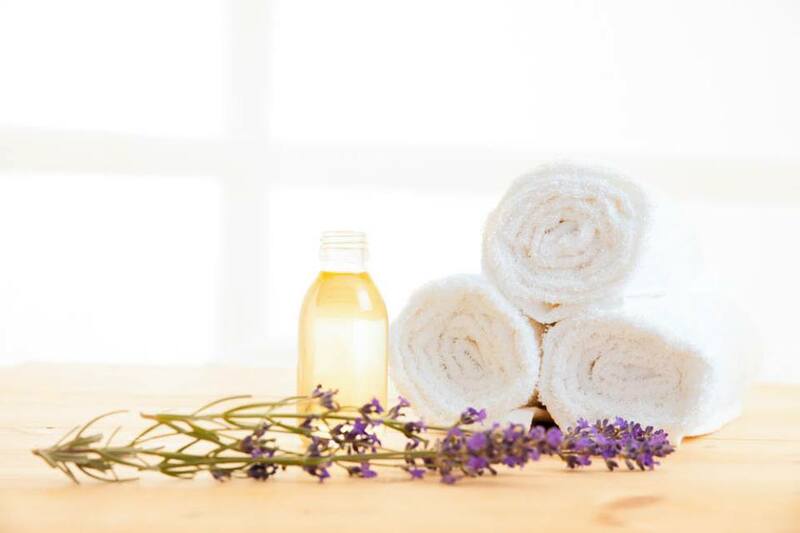 Get massages and bodywork. Not only because you deserve it, but because your body needs it. Consider going to a chiropractor regularly to keep your body aligned. And don’t forget to have someone do your hair, get a manicure, pedicure or even a facial. Continue to be inspired by continuing to educate yourself on new things. It can be a color class, product knowledge class, cutting class, or even a business seminar. This will prevent you from becoming bored. Don’t forget to breathe and practice mindfulness. We need this time to keep us centered. If you can, try meditation-even if it’s just 10 minutes. Get plenty of sleep. You’d be surprised what lack of sleep can do for a person’s health. Schedule time for yourself, such as plans with your family and friends that no matter what, you will not change. No matter what. You have to learn how to say “No” to your clients. Create personal and professional goals written out and read them. Dream more about the kind of life you want to live and see if there are changes that you can make along the way that will make your goals reality. Have a side hustle, or at least investments, a retirement fund, and for sure a disability policy. SOMETHING…You have to prepare for the what if’s because this is a physical profession. If you can’t use your arms, or wrists, or if you develop severe back or shoulder issues, be prepared. You have to think about how long your body will really last!! Now that you know what I know, which tips will you start incorporating? Remember, now is the time! Do you have any tips that I can add? I’d love to hear them, comment below!